Thanks for all these – I think they are really useful but I’m having trouble keeping track of which biases are active across a variety of markets. 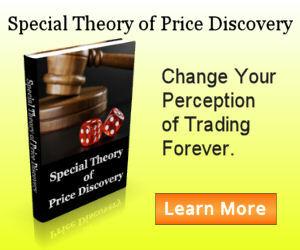 You probably apply biases across many more markets than I – how do you manage this? I have it automated so I have a summary generated at end of day and real-time. I am getting close to release the daily and higher timeframe biases in the FX signal page. So there is no need to keep track of them yourself, just get familiar with the bias expectations will do. That FX signal page sounds dreamy! With regards to your automation though, how – like is it on a quote page? Some sort of custom indicator on a chart, which would mean you’d have a chart for each instrument tracked? Something external to the charting application that is allowed DB access? Even though all these biases you show are surprisingly simple (and simple to code), I am finding keeping track of it hard. I ask the question because I also have some of my own biases that need to be tracked but I’m losing that battle….